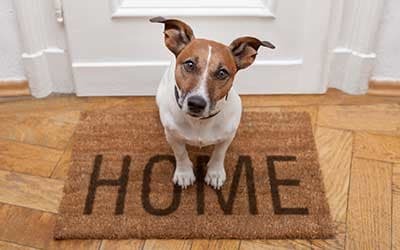 Are you looking for a new home in Harrisburg, PA that welcomes both you and your pet? Well, the search is over. The Village of Laurel Ridge is a pet friendly apartment community in the Linglestown area and Lower Paxton Township that features everything that you and your pet are looking for. We offer spacious two and three-bedroom townhomes, as well as one, two, and three-bedroom apartments that are perfect for sharing with your furry companion. Each of our floor plans features an outdoor living space and first-floor homes provide easy access to our lovely manicured grounds. Happy Tails Dog Park at Kohl Memorial Park in Lower Paxton Township is pet friendly, designed to cater to your pet with separate play areas for big and small dogs. Petco and Pet Valu are also nearby to accommodate your pet supply needs while nearby Lockwillow Avenue Animal Clinic, Animal Hospital of Dauphin County, and Noah’s Ark Veterinary Center have your pet’s health covered. 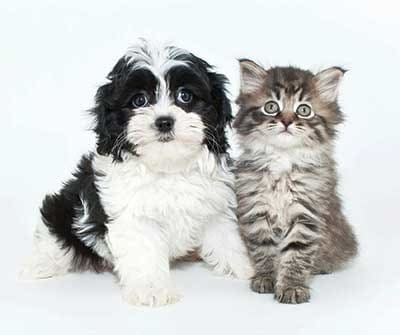 For more information on our pet policy, contact The Village of Laurel Ridge today.